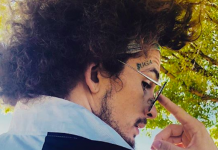 Sean O’Malley, one of the UFC bantamweight division’s brightest young stars, is now 2-0 in the perilous Octagon. From the sounds of it, he’ll be rewarded for this success with his first main event spot. 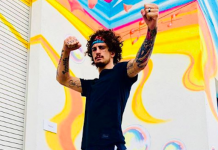 Speaking to Niall McGrath on this week’s Talking Brawls Podcast, The MMA Lab fighter divulged that the UFC has offered him the headlining spot of an upcoming TUF Finale card. While this sounds like the tentative plan, O’Malley does not yet have an opponent for his first main event fight, and for the moment, that’s not something he’s really worried about. His main concern at present is recovering from the nasty foot injury he sustained in his recent decision triumph over Andre Soukhamthath. 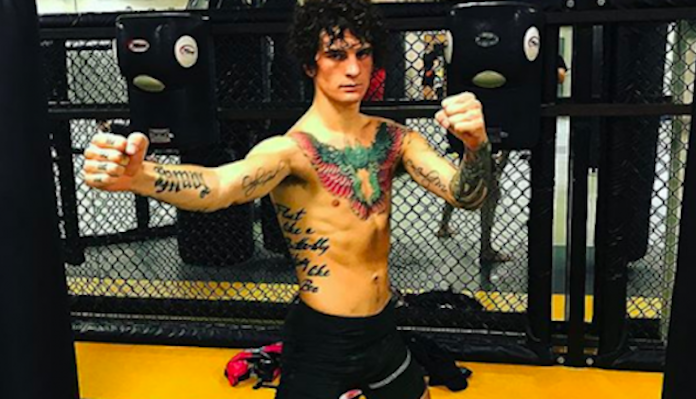 After an impressive first-round KO on Dana White’s Tuesday Night Contender Series, Sean O’Malley made his Octagon debut in December, where he picked up a decision win over the gritty Terrion Ware. His next and most recent bout occurred at UFC 222 on March 3, where he survived a late scare to capture a decision triumph opposite the aforementioned Soukhamthath. 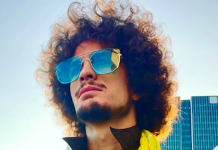 Who would you like to see Sean O’Malley fight in his first UFC main event?